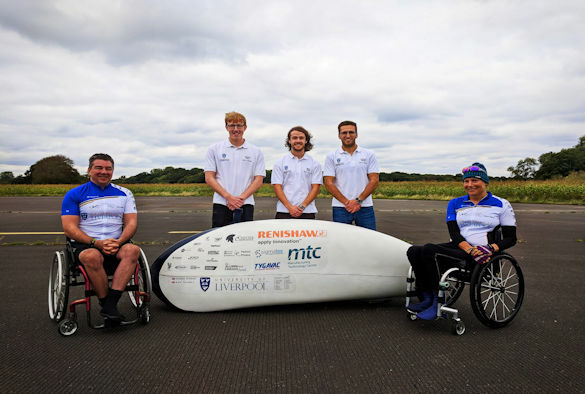 This year’s University’s Velocipede Team (ULV Team) will attempt to break the hand cycle land speed record at the World Human Powered Speed Challenge with their new hand powered bike, ARION4. 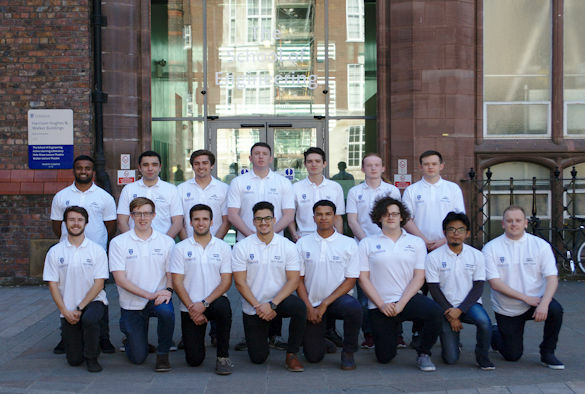 This is the fourth year running that Engineering students from the University have taken part in the World Human Powered Speed Challenge, which takes place at Battle Mountain, Nevada. 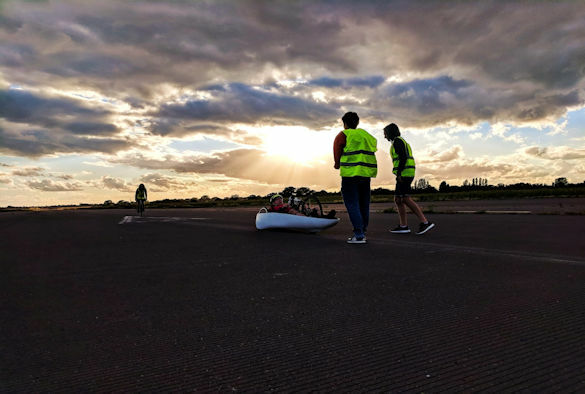 This year, in a change to previous years, the team has designed and built an aerodynamic recumbent bike which uses hand power rather than leg power. Hand cyclist, Ken Talbot, and Paralympian, Karen Darke MBE, will be racing ARION4 and have their sights firmly set on breaking the hand cycle land speed records which currently stand at 45.68 mph for a male and 24.85 mph for a female. The ULV Team have employed additive manufacturing techniques, provided by Renishaw, to manufacture the central component of the bike and ensure that it met the light weighting and strength requirements of the bike. The World Human Powered Speed Challenge takes place between September 10th -15th on State Route 305, a 4,619ft (1,408m) altitude road in Nevada that allows riders an acceleration zone of over 4 miles, enabling them to reach their maximum velocity before being timed over a 200 meter distance. In 2015, the ULV Team set the UK land speed record for the fastest human-powered vehicle with its first bike, the ARION1, which reached 75 mph and in 2016 the ULV Team broke both the British male and female land speed records for leg powered velocipedes with ARION2. You can follow the ULV Team as they take to the track in Battle Mountian Nevada on twitter, instagram and Facebook. For more information about the ARION project and the ULV Team, visit www.ulvteam.co.uk.